The D Class was the RNLI's first inflatable, introduced by the RNLI in 1963. 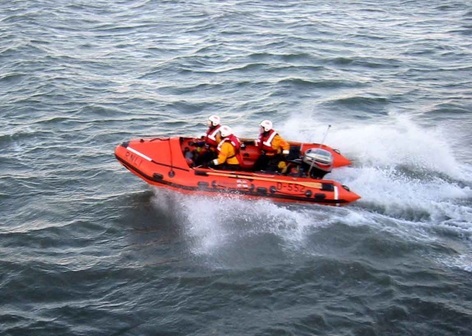 It has a single outboard engine and is ideal for rescues close to the shore in fair to moderate conditions and can be self righted manually by the crew after capsize. The crew all wear dry suits.